Recently CCFS completed two church workshops in South Australia discussing how churches can support mission with their banking. 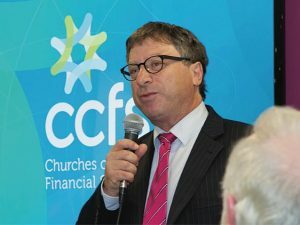 These seminars were open to church Treasurers, Elders and Ministers and provided an opportunity for them to consider how they could utilise the range of CCFS products and services and simultaneously support church mission in South Australia. Finance & Property Workshop. A workshop specifically focussed on maximising the missional and financial returns from church property and looking at various options to finance a churches vision. If you would like to be invited to our next seminar contact our office to register for our next workshop.